Forbidden Root: We are now signing up members for our next club event, a tour of Forbidden Root Restaurant & Brewery and a chat with local homebrewing legend and author Randy Mosher on December 3 at 3:00pm. 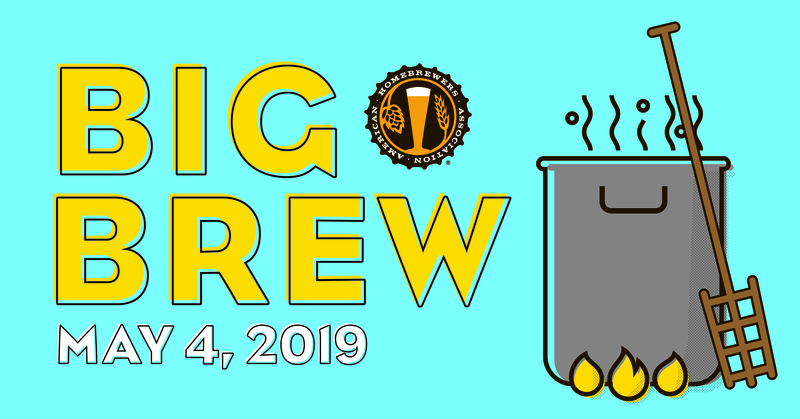 A $35 ticket is available which includes the brewery tour, a flight of five 5oz beers, and round trip ground transportation from Perfect Brewing to Forbidden Root and back. Be aware that these tickets are limited to 15, the number of seats on the van. Additional tickets for the tour and a flight will be available for $20 each. Purchasers of these tickets will be responsible for their own transportation to and from the event. Beers of the Quarter: Beers of the Quarter have been set for 2018. One of them is a Russian Imperial Stout featured in Q4, a beer that will benefit from conditioning a full year. Get brewing! Currently, thirteen entries have been received for the Production Beer portion of the competition. Entries to the Production Beer category are closed. Eight entries for the Tap Room Beer portion of the competition have been received. Entry is still open for the Tap Room Beers. Entries for this portion have been capped at sixteen total entries, so there are still eight slots left. Holiday Announcements: Please remember that there will be no December meeting for the club. Our January 2018 meeting will be the club’s annual Holiday Pot Luck at Perfect Brewing. Be sure to sign up at http://www.northurbanbrewingsociety.com/2017/12/pot-luck-sign-up/. This month’s big winners: The winner of October’s Beer of the Quarter competition was Jerry Reid! Nicely done! And while this technically happened after the meeting and is not officially a part of the minutes for 10-19-17, I would like to note that Ryan Walker was the big winner at Crystal Lake Brewing’s Pitcher in the Rye competition on October 22nd. Ryan took first place in Saisons (25B), as well as the Best of Show trophy for the entire competition! Nicely done, sir!